Our guest in this week was Dr. Ömer Faruk Korkmaz. Mr. Korkmaz completed his bachelor and master degree in International Islamabad University Faculty of theology in English and Arabic and doctorate in Ankara University. He has been founder and director in various non-profit organizations. During the premiership of Ahmet Davutoğlu, MR. Korkmaz work with him as Chief Advisor. 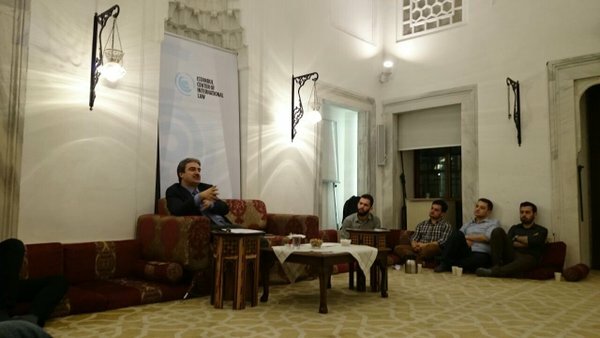 The topic of this week was International politics and mechanism of international organizations and foundations and sharing advises for the participants who want to work on these fields.